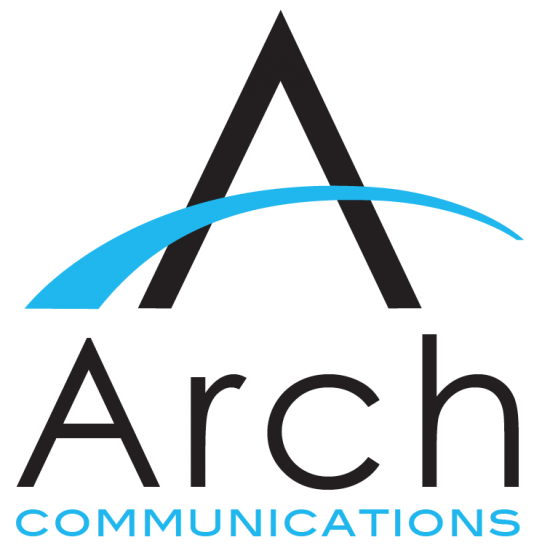 Arch Communications is a high-quality PR and marketing agency based in Nottinghamshire but operating nationally. Our job is to tell stories that will get you noticed, build your brand, and promote what you have to offer – whether products, services or simply a point of view. The trick is getting the story right and then ensuring it is heard correctly by the people who matter to you. This is what we do. Arch operates on social enterprise principles, investing profit for community benefit and doing pro bono work for charity. Strategic communications consultancy, media training, crisis communications, brand and reputation management, publicity and media relations, copywriting and corporate products (video, design and print, web). We also deliver social media activity for clients and share our expertise through a range of PR and marketing workshops. We have clients across the public, private and third sectors – from global brands and government departments to start-up businesses and small charities. Many are repeat customers who recommend us to others. The specialist support from Arch Communications has been outstanding in its quality, reliability and versatility - promoting our work, presenting complex issues to diverse audiences and securing significant positive national media coverage.